Sunny skies and sweltering days are right around the corner in St. Petersburg, Florida, which means it’s your air conditioner’s time to shine. Concerned that your cooling system can’t handle the heat? From replacing the HVAC filter to scheduling regular tune-ups, discover three easy ways to maintain your air conditioner this summer. The easiest way to keep your air conditioner running smoothly all summer long is to replace the HVAC filter regularly. At Advanced Cooling Systems, we recommend that you change the filter every 30 days during the summer months. Sticking to this schedule will help increase your cooling system’s efficiency while keeping the air free from contaminants like pollen, pet dander, and dust. Not sure which HVAC filter to use? Choose one with the right measurements for your HVAC system to ensure that it fits properly. Opt for a filter with a minimum efficiency reporting value (MERV) rating between 9 and 12 for optimal efficiency and filtration power. Your owners manual will tell you which filter rating is best for your system. Replacing your HVAC filter regularly can go a long way toward maintaining your cooling system, but you shouldn’t stop there. Air conditioners also need annual tune-ups to maintain efficiency and prevent breakdowns. When you call our team for a tuneup, we’ll do everything from checking electrical connections to calibrating the system to inspecting moving parts. We recommend scheduling preventive maintenance as early in the season as possible so our team can identify issues before they escalate to keep your air conditioner running smoothly. To keep your home’s interior nice and cool, we also recommend doing some exterior maintenance. At least twice a month, set aside some time to tidy up the landscaping around your air conditioner’s outdoor unit. Remove any fallen twigs or leaves, taking care to keep the top of the unit free from debris. 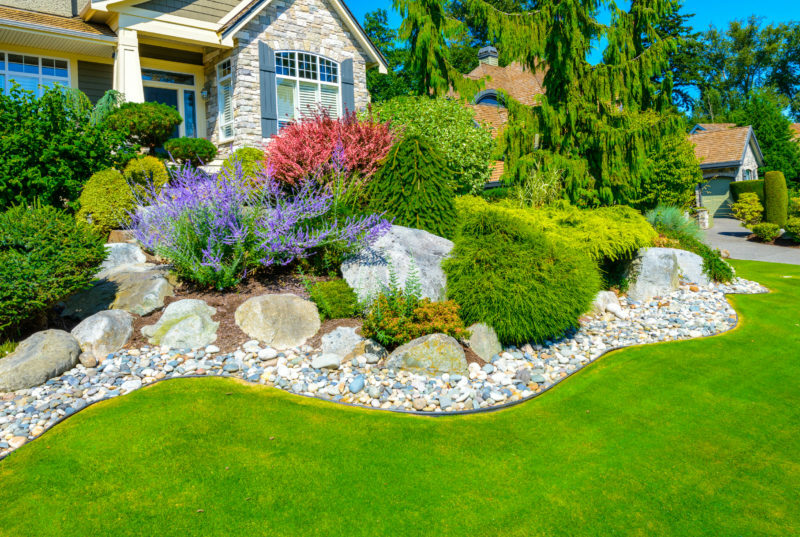 Trim away grass, shrubs, and other growth within a 2-foot radius. Maintaining a clear path for airflow can improve efficiency and help avoid major HVAC performance issues during the summer months. Need to schedule preventive HVAC maintenance? Call Advanced Cooling Systems today: 866-827-7662.